Get a Sneak Peek at Downton Abbey’s Third Episode! Click through to whet your appetite for tonight with a sneak peek at a scene from the newest installment. If you’ve missed anything – you can catch the first two episodes online or read up on what happened. Start preparing your emotions: The Downton Abbey movie has a release date. 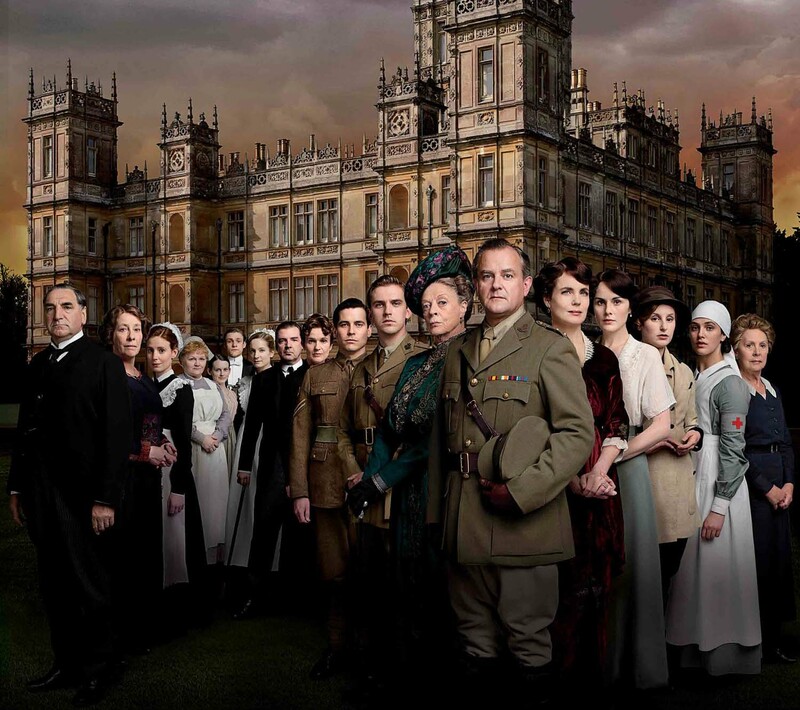 Prepare yourselves, folks: It sounds like "Downton Abbey" the movie may be happening.